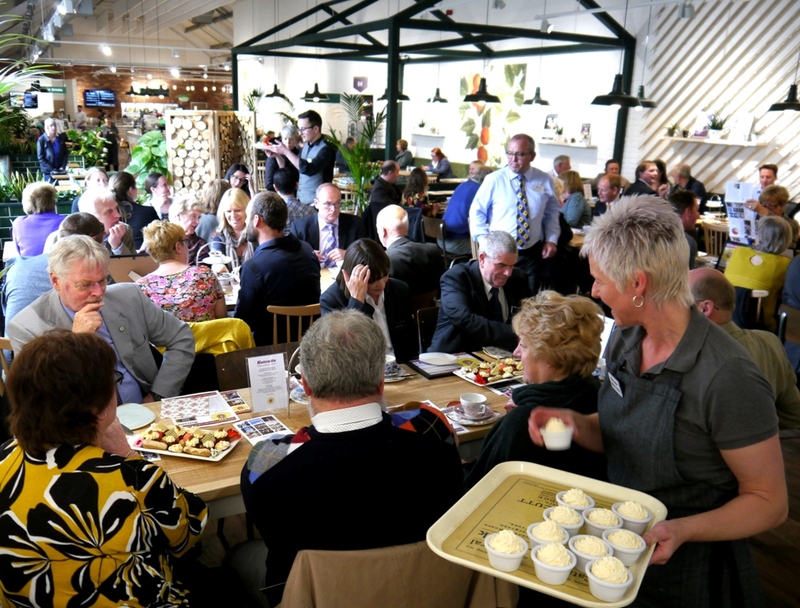 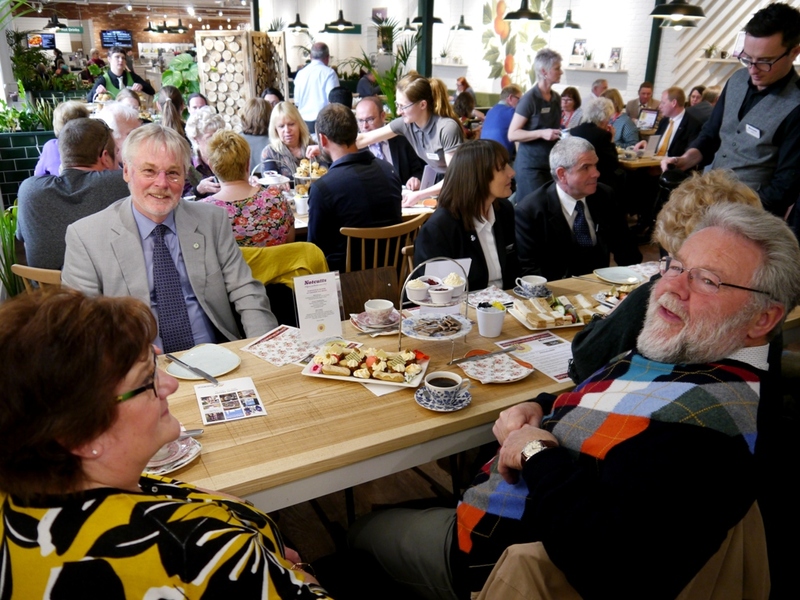 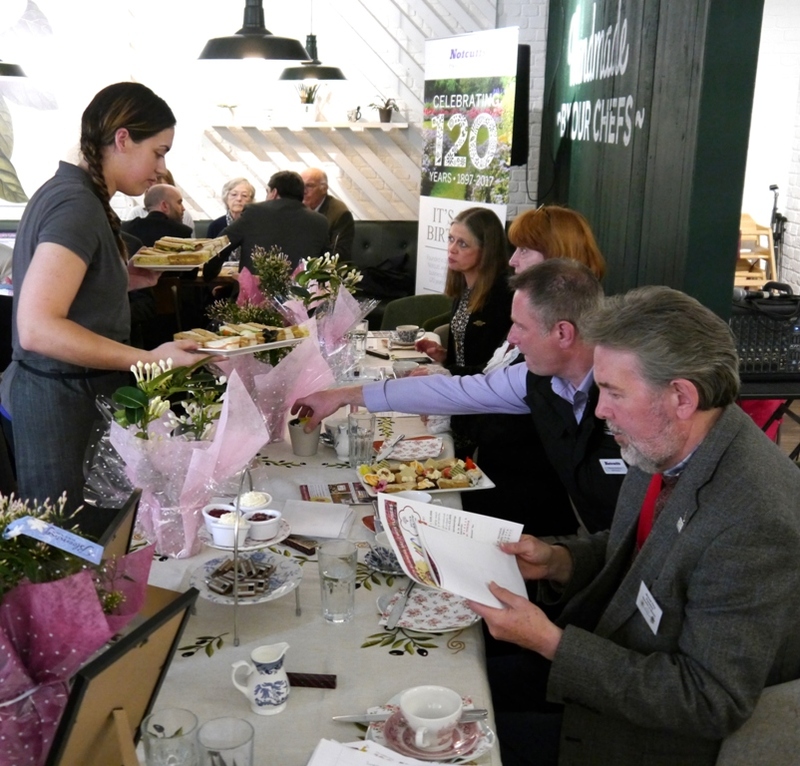 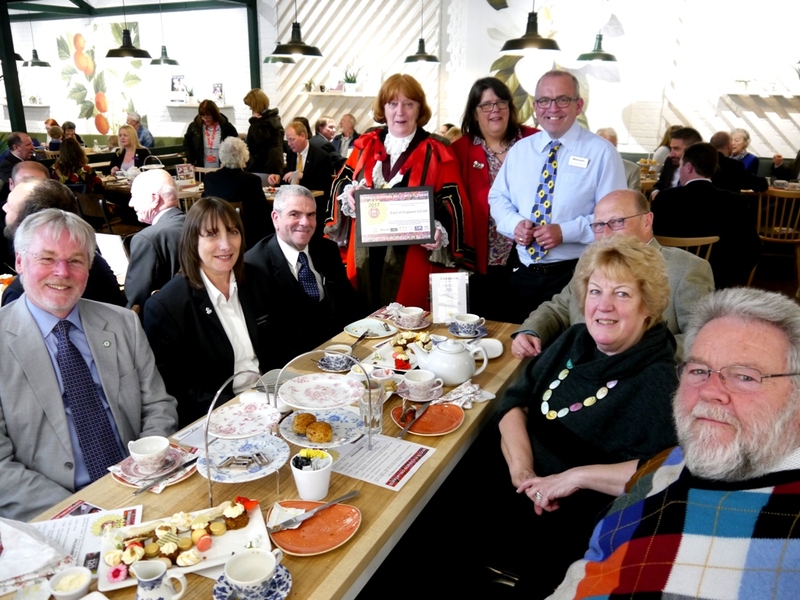 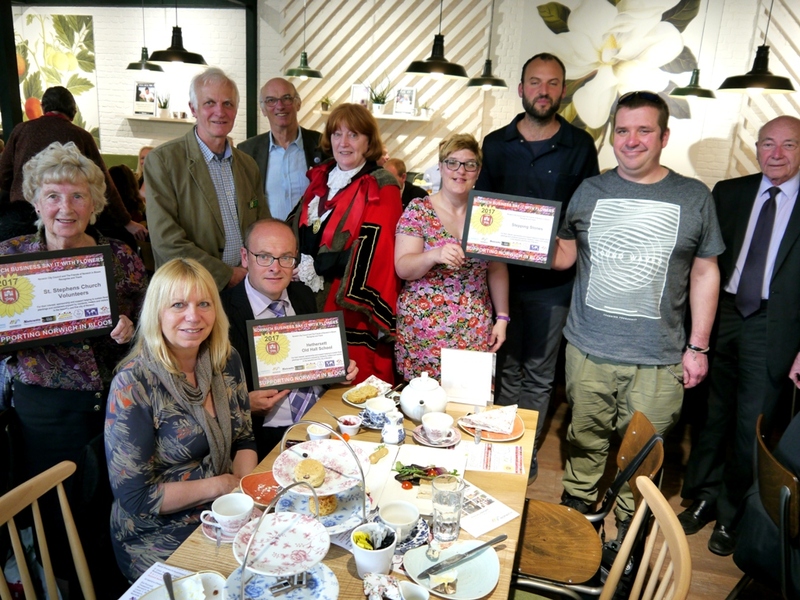 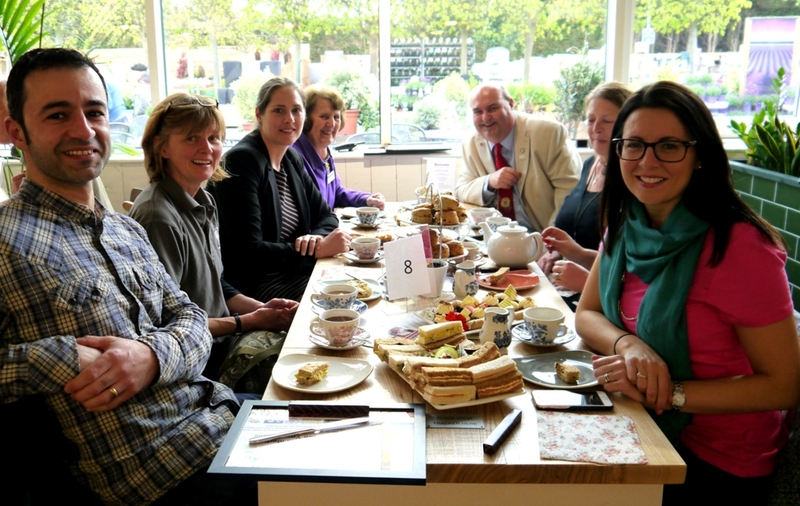 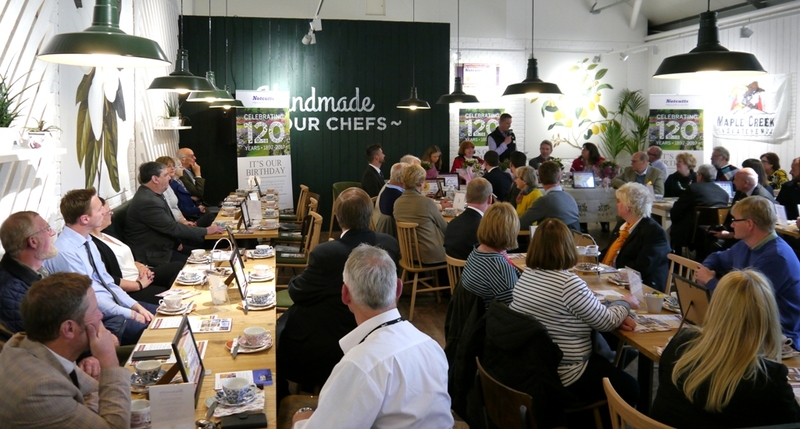 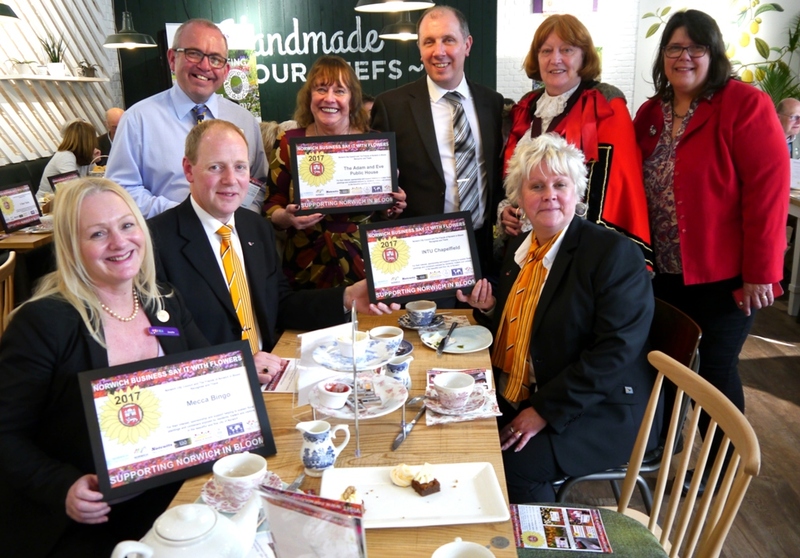 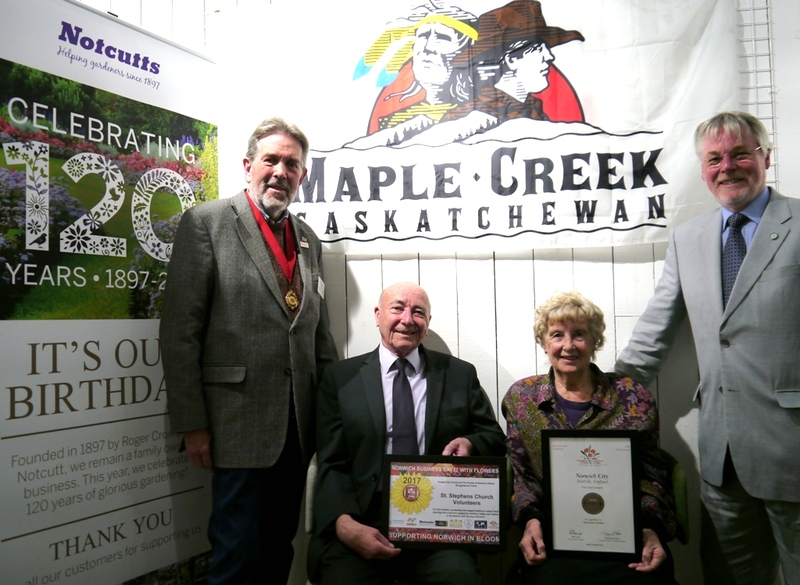 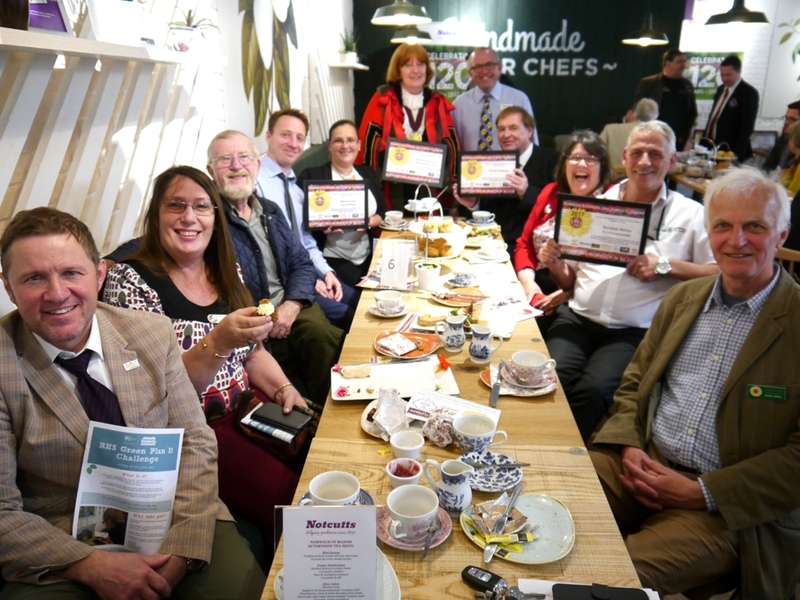 Notcutts Garden Centre, Norwich generously hosted the 2017 Annual Right Worshipful Lord Mayor and Sheriff of Norwich Tea Party in their newly refurbished restaurant around 70 people attended. 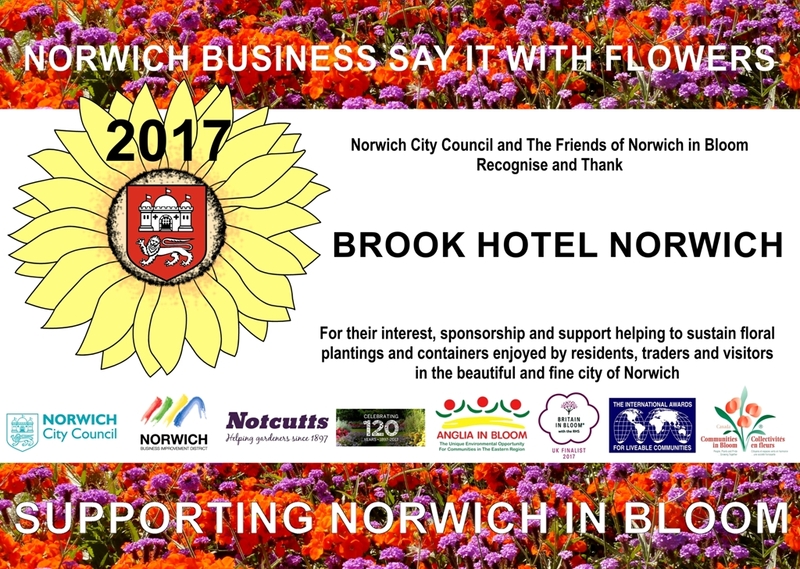 Nick Bugden from Notcutts said “Notcutts Garden Centre has been proud to be a supporter and partner of Norwich in Bloom for over 30 years. 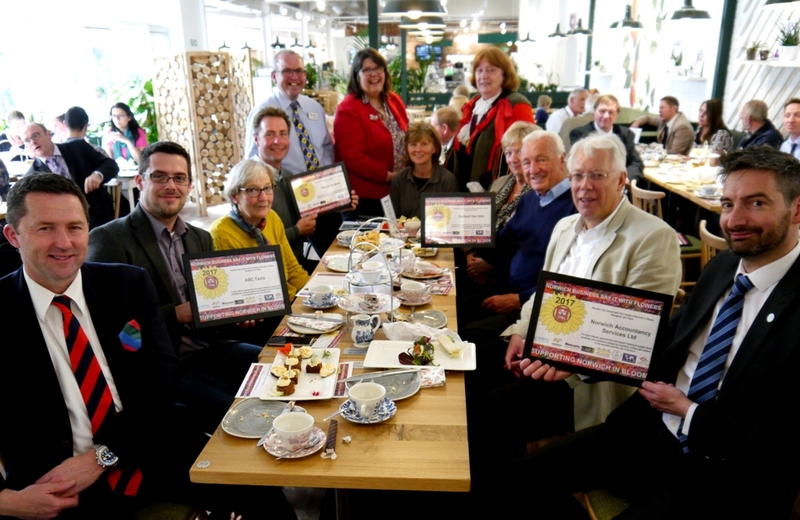 Once again, we are pleased to sponsor The Local Environmental Competitions run by the Friends of Norwich in Bloom. 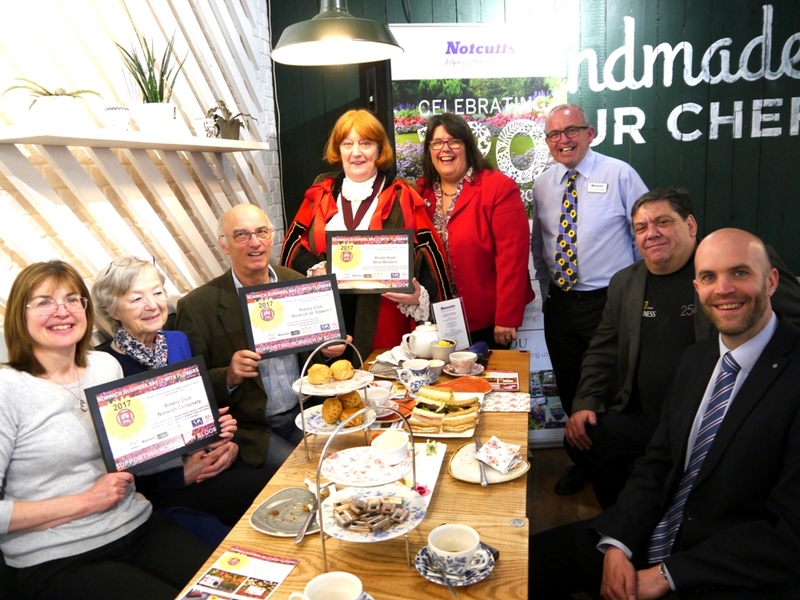 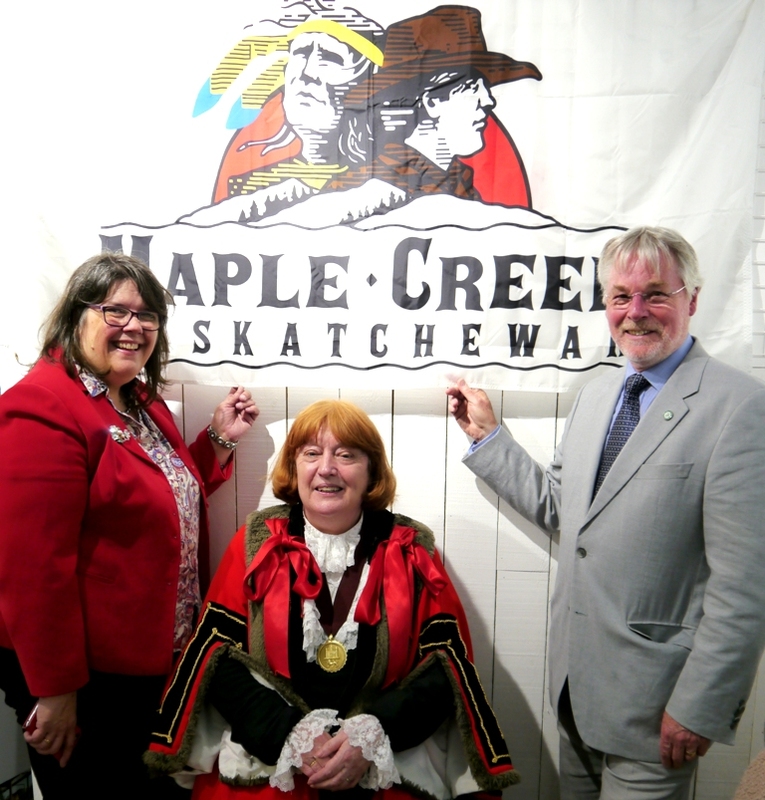 This year, Notcutts celebrates its 120th anniversary, so we are delighted to host The Norwich in Bloom Sponsors, Partners and Business Members Tea Party with special guests The Right Worshipful Lord Mayor of Norwich Councillor Marion Maxwell and The Sheriffs Lady Mrs. Maeve Marks. 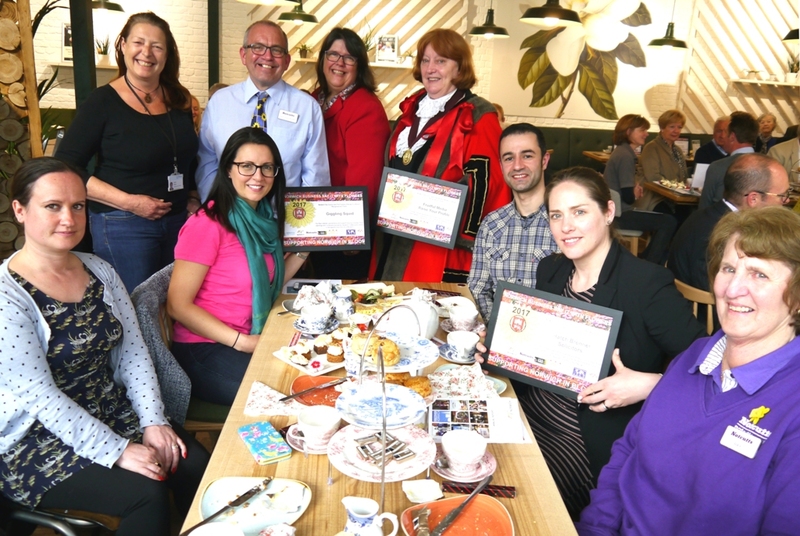 The Norwich in Bloom partnership offers many opportunities for businesses and voluntary organisations to work together on projects that in turn benefit the local community and our beautiful city of Norwich.